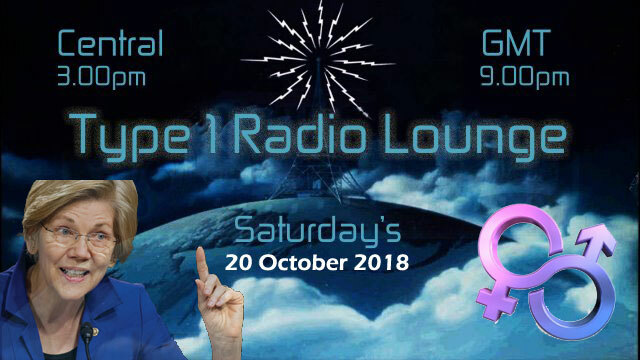 Join us for a brand new LIVE episode of Type1Radio Lounge. Tonight Steve, Phi, Miles and Psonik are back to discuss a variety of topical subjects and current events. Among topics of discussion may be the concept of transgendering children and Senator Elizabeth Warren’s credentials as a Cherokee Indian. Join the chatroom on our site for maximum enjoyment. Music in the breaks. The Economist – Why are so many teenage girls appearing in gender clinics?